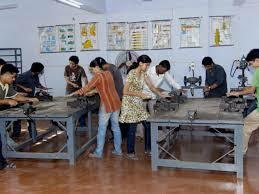 It is an engineering college in India. It is located in Andheri a suburb of Mumbai. 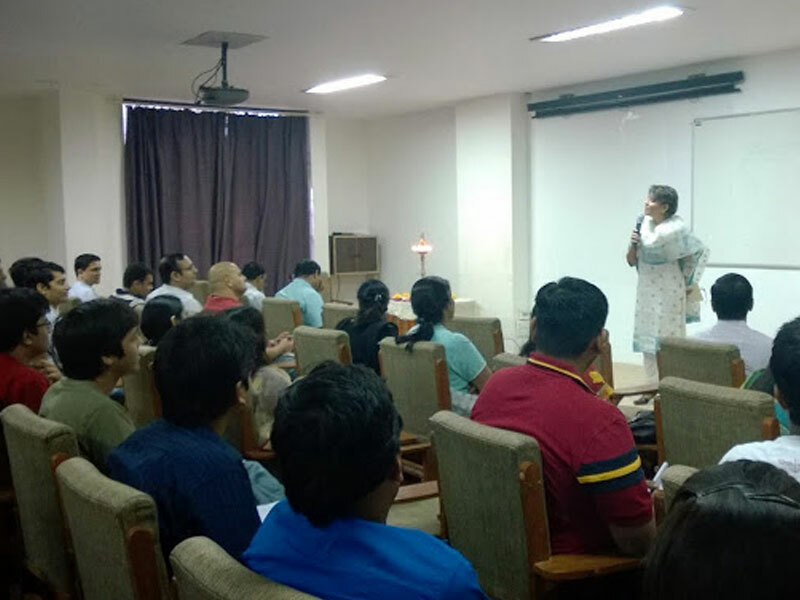 It is affiliated to Mumbai University and offers graduate (Bachelor), post-graduate (Master) and doctoral (Ph.D.) degrees in Engineering.The institute is located in 47 acres of green campus at Andheri (W), the fastest growing suburb of Mumbai. 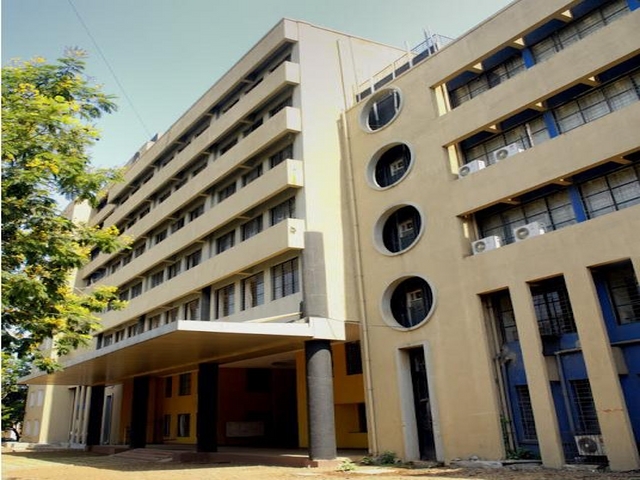 The campus also houses four Bhavan’s Institutions of great repute namely Bhavan’s College (the arts, commerce and science college), Sardar Patel College of Engineering – Government aided Engineering college, S.P. 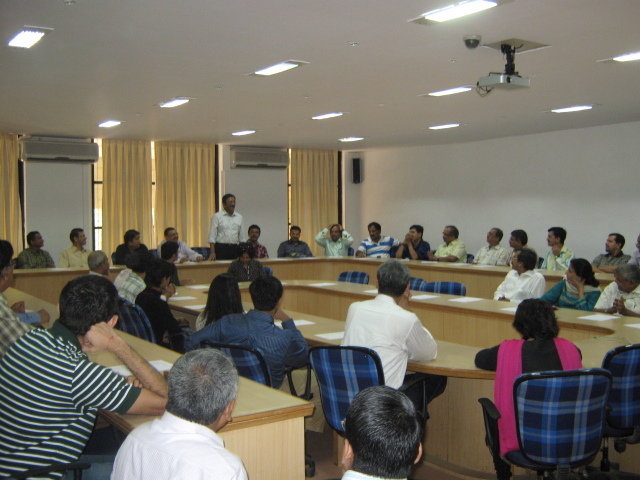 Jain Institute of Management and Research, a management institute. 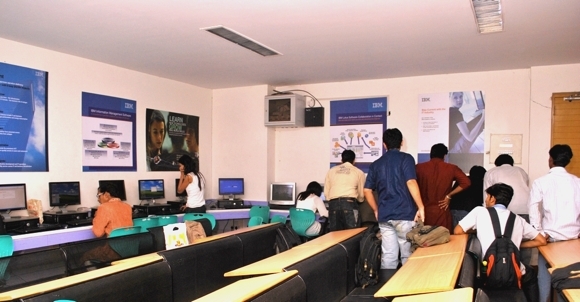 In 1995 Self Financed Engineering Course was added to it and it has been conducting Electronics Engineering, Computer Engineering and Information Technology Courses from 1995-1996 and Masters course in Electronics since 2005 till 2008. These courses have earned a great reputation in the field of engineering education, as well as industry. 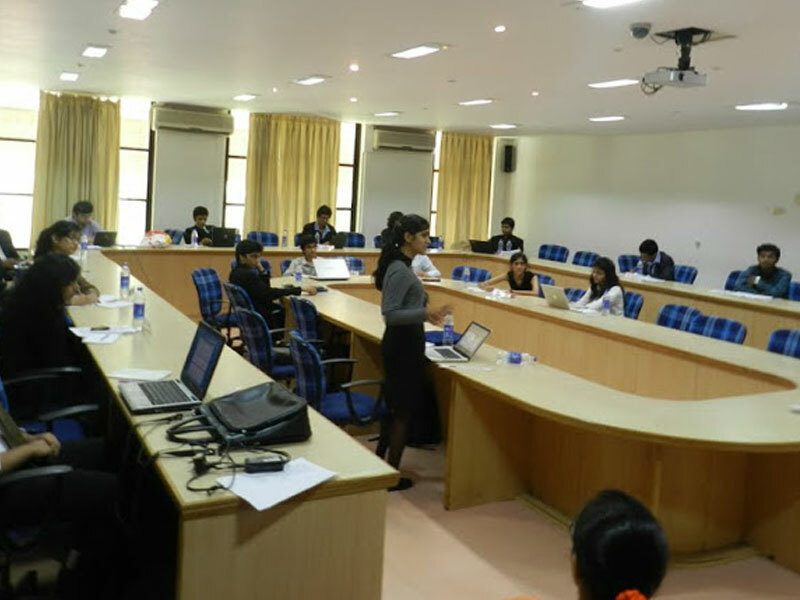 The University of Mumbai desired that these self-financed courses be separated and housed in a separate building and developed as a separate self-financed entity. 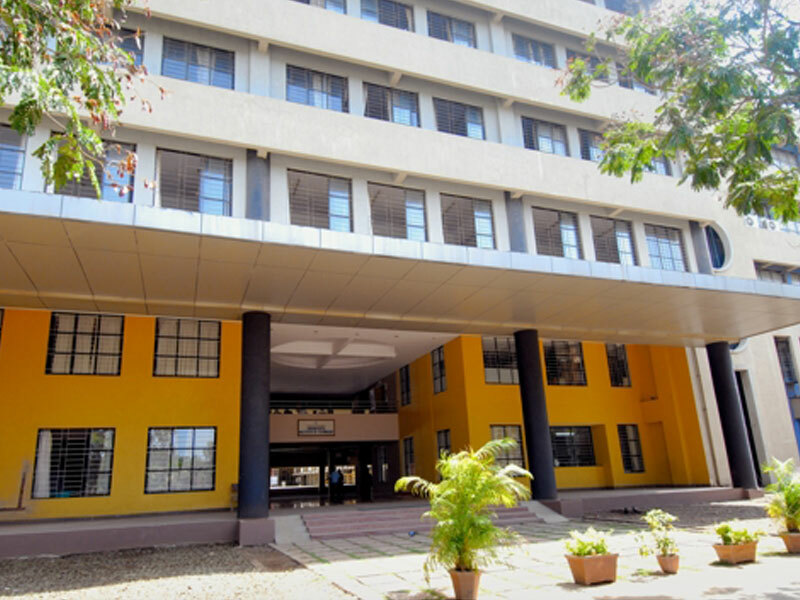 Thus Bharatiya Vidya Bhavan’s Sardar Patel College of Engineering, Unaided Wing from year 2005-2006 is established in its new building under the name and style of Bharatiya Vidya Bhavan’s Sardar Patel Institute of Technology and is affiliated with Mumbai University.